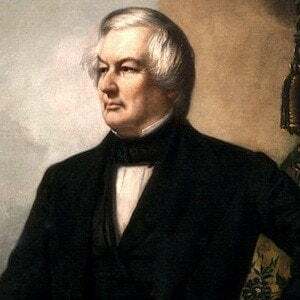 The 13th president of the United States, as well as the last Whig to be president, who entered office upon the death of his predecessor, Zachary Taylor. He was a cloth-maker's apprentice and studied law. He also founded the University of Buffalo, which would become the largest state university in New York. 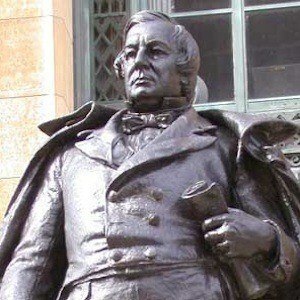 He presided over the Compromise of 1850, which included the Fugitive Slave Act and also increased trade with Japan. He married Abigail Powers in February 1826, and the couple had two children together. 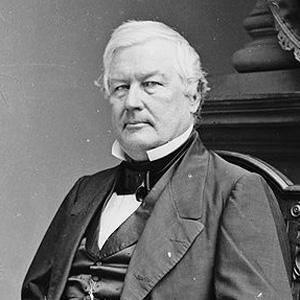 He strongly opposed Abraham Lincoln during the Civil War, but was a strong supporter of Lincoln's successor, Andrew Johnson, and his Reconstruction policies.